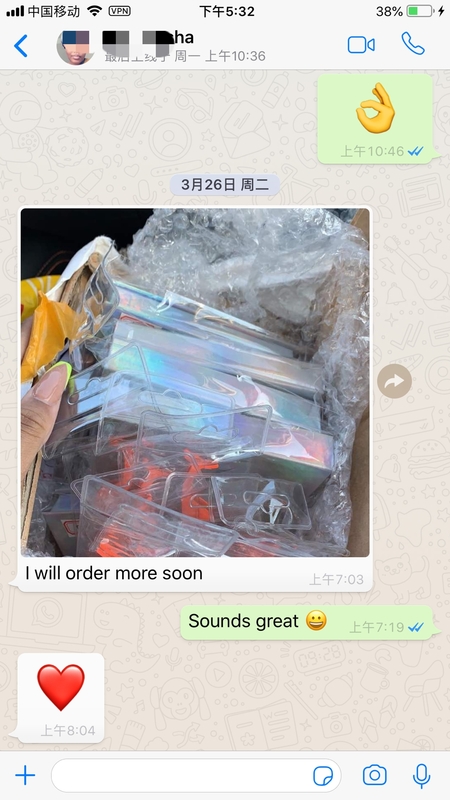 We are a professional 3d mink eyelash vendors and 25mm mink lashes wholesaler, we can custom eyelash packaging cases & boxes. 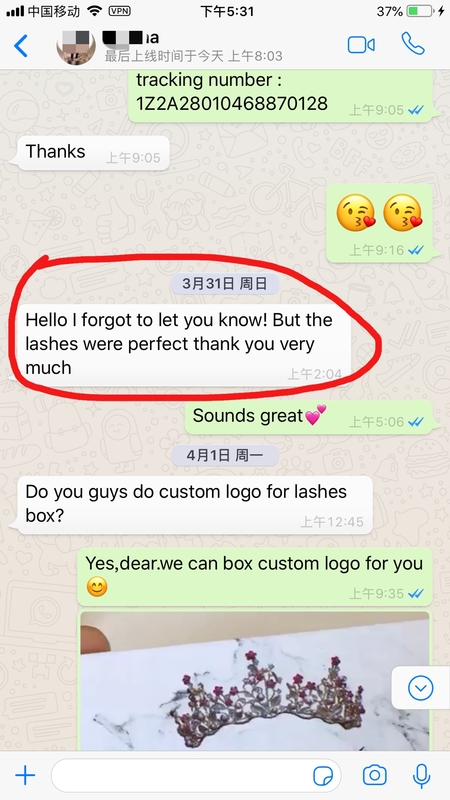 We produce of 16mm/18mm/20mm/22mm/25mm mink eyelashes and received a lot of reviews and feedbacks from customers every day. We are 3D Mink Eyelashes Vendor and 25mm lashes Manufacturer From China，Our products are 3D Mink lashes, 25mm mink lashes , big mink lashes ,3D Synthetic lashes, 3D Silk lashes,Custom lash packagings. We could do oem, private label and custom. 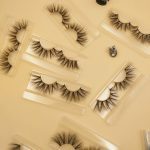 We do Wholesale and Retail business.We launch and design NEW styles lashes every week.Don’t miss the best of the Mink Lash Vendors Wholesale. 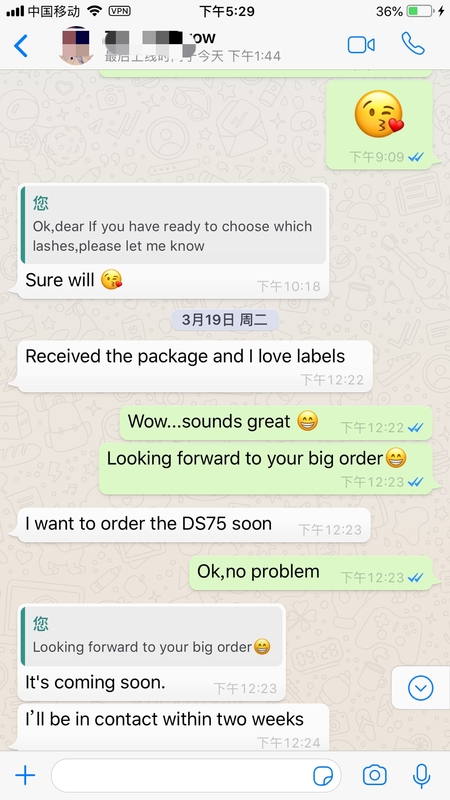 The 2019, Misenlash’s 18-21mm mink lashes are available on the market, with market demand, from Wholesale Mink Lashesand real mink eyelash extensions wholesale response to the market, from MisenLlashes’ strong design capabilities. 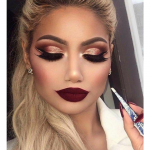 In MISEN LASHES 2018, according to the market demand, the design of the 25 mm mink eyelashes was approved by the big mink eyelash enthusiasts in the market for one month, and quickly became popular in the 3d mink lash market. Many American mink eyelashes merchants were asking for purchases everywhere. Why? 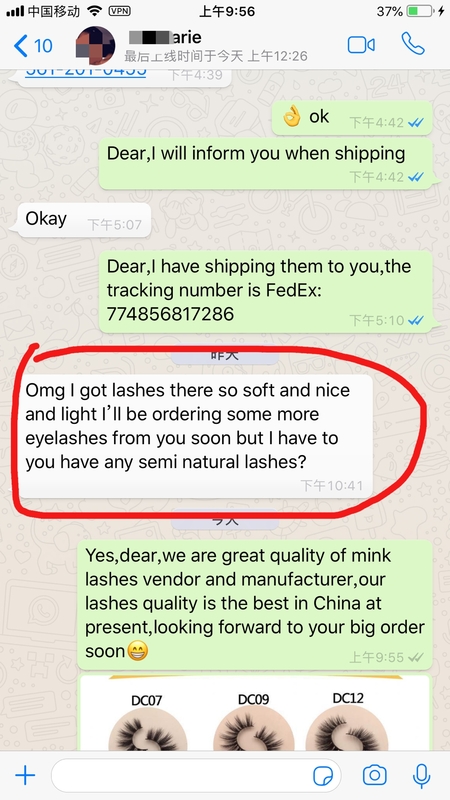 Because it sells well, the price is high and the sales are good, of course, who sees who likes it, the result is 25 mm mink eyelashes that DH002 and DH003 are always out of stock, the dealers get good commercial returns and stabilize and expand her original mink eyelashes customer base, very Benefit. 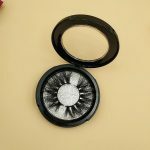 Mink Eyelash traders who recognize the innovative capabilities of MISEN LAHES found that there is a consumer area between 16-25 that requires the 3D mink eyelash supplier to provide intermediate 18-21mm mink lashes . 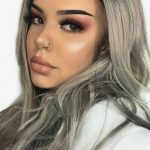 Because these 18-21mm mink lashes enthusiasts don’t like the big eyelashes of 25mm, they think it is too long and too exaggerated, and they no longer like the 3d mink eyelashes of 15MM. With a long time, they are always bored, change their designs and give them a new look. Others like it. MISEN LAHES chief designer OSCAR has long recognized this and has its own technical reserves. It is only when the market matures that it can be launched. 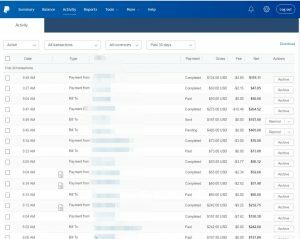 Now there are customer requirements, indicating that the market opportunity has matured. Naturally, it is the best time to launch. .
Dear friends, you are listed from 25mm to 20mm mink eyelashes. 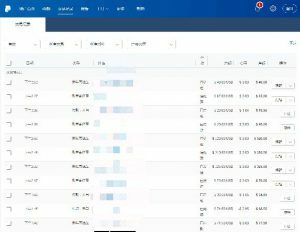 Can you see what? 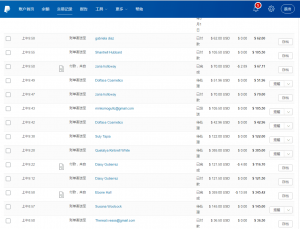 Here, suppliers have the ability to control the market. Responsible suppliers can detect market demand in advance and create demand.Is there a 25mm mink eyelash originally? Of course not, but we made it and brought it to the market, which triggered a trend of big mink eyelashes. 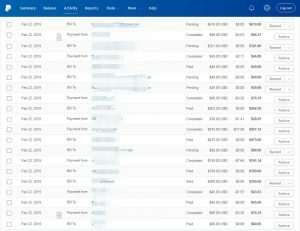 This trend is a relatively different kind of demand. 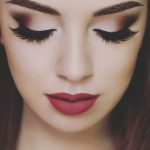 This demand has become a market, and the consumer group is still expanding; and 25mm mink eyelashes The market, which triggered the desire of the 20mm customer group, created another new market demand.. You see, how can an innovative Wholesale Mink Lashesand real mink eyelash extensions wholesale be able to grasp the market? 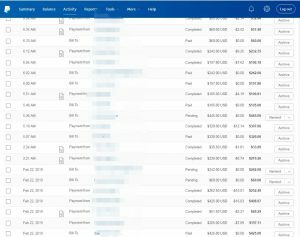 With such a Eyelash Vendors your customer base will grow bigger and bigger, and your 3d mink lashes business will become easier and easier, right? 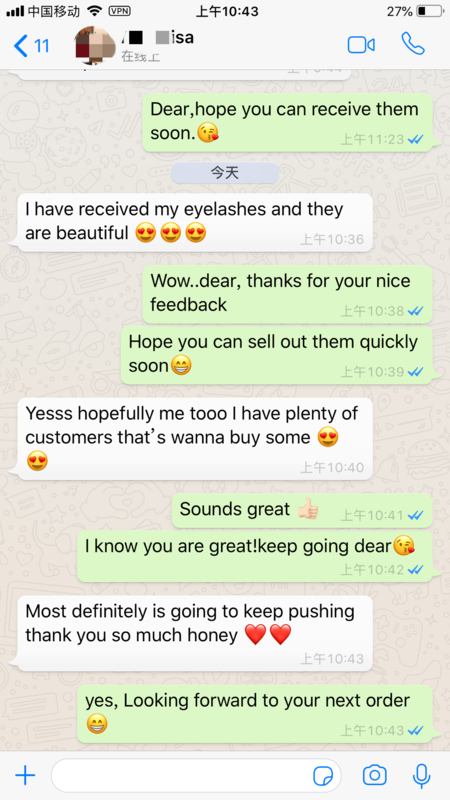 Choosing an innovative and responsible eyelash Wholesale Mink Lashes and real mink eyelash extensions wholesale, and following closely, feedback the market demand in time, and finally achieve a win-win outcome, this is a brilliant choice for a visionary mink eyelash businessman. 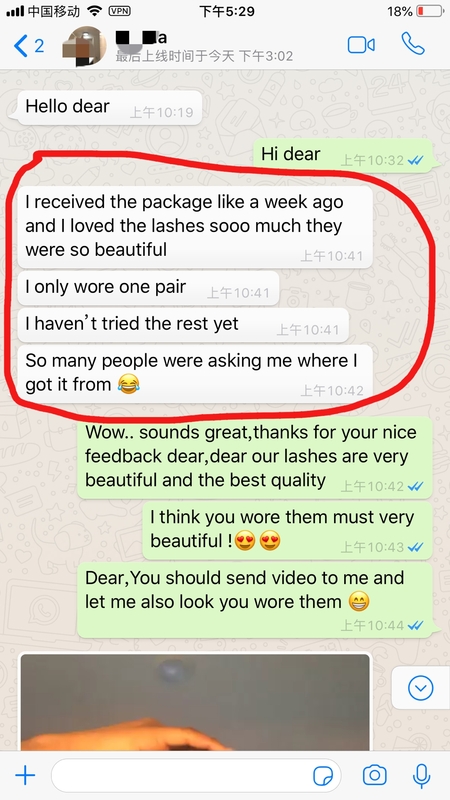 Where Have The Qingdo 18-21mm Mink Lash Been Improved?